(18/P082) TRENTON – Fort Mott, once a strategic Army fort on the lower Delaware River, will be the backdrop for Historic Soldiers Weekend, honoring the service of the military throughout history. 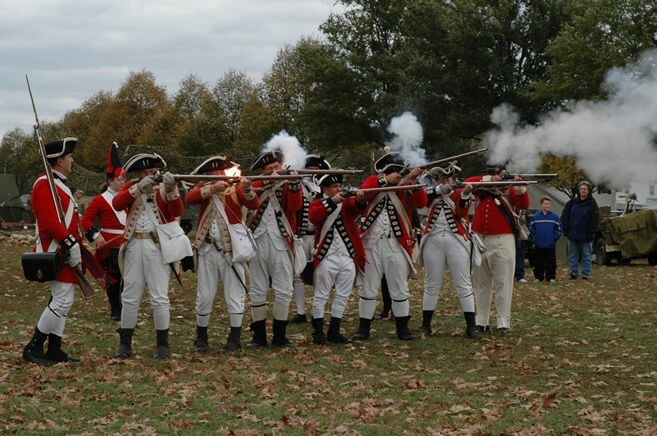 Historic Soldiers Weekend will be held at Fort Mott State Park in Pennsville, Salem County, on Saturday, Sept. 29 and Sunday, Sept. 30. The DEP’s Division of Parks and Forestry hosts the free event, which is sponsored by the 9th Division of World War II Historical Preservation Society and Fort Mott State Park. Each day’s events begin at 10 a.m. 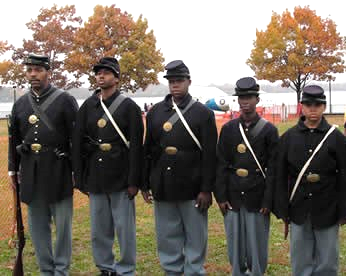 Historic Soldiers Weekend is a historical encampment, featuring re-enactors and their equipment from every American conflict, spanning the French and Indian War to the Vietnam War. In some instances, both sides of the conflicts will be present, such as the Revolutionary War’s loyalists and Redcoats, Civil War Union and Confederate units, and World War II American and German units. The re-enactment units will be camping out for the weekend at Fort Mott, living as their predecessors did. In addition to the re-enactments, a 1942 Sperry 60-inch Searchlight will be activated at dark on Saturday, weather permitting. The searchlight, used to spot and identify aircraft and ships, emits an eight-million candlepower beam to illuminate objects up to five miles away. Constructed in the 1890s, Fort Mott was built to strengthen the defenses of the Delaware River. It consisted of five gun-batteries, ranging in size from 3-inch rapid fire guns to massive 12-inch rifles on disappearing carriages that could fire 1,000-pound projectiles nine miles down the Delaware River. An Army base until 1944, today Fort Mott State Park is open year-round, offering recreational activities for visitors, historic structures and concrete fortifications. The park’s shoreline offers scenic locations for picnicking and walking. A museum and welcome center provide local and site-specific displays. A seasonal passenger ferry provides service to Fort Delaware on Pea Patch Island in Delaware, which served as a prison for Confederate soldiers during the Civil War. To learn more about Historic Soldiers Weekend, including an itinerary of activities, visit www.soldiersweekend.com/. Although much of the event will focus on the soldiers of past conflicts, visitors can support current U.S. troops stationed overseas by donating items to Operation Shoe Box, which will be on site. 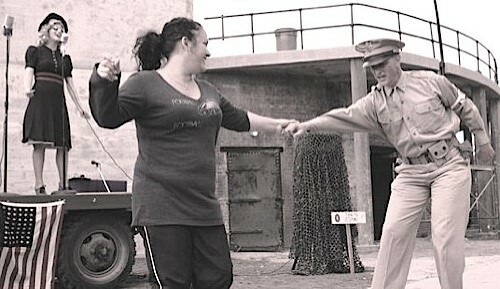 For a list of items commonly needed by troops, visit www.soldiersweekend.com/fort_mott.html. For more information about Fort Mott State Park, visit www.nj.gov/dep/parksandforests/parks/fortmott.html. Like the New Jersey State Parks, Forests & Historic Sites page on Facebook at: www.facebook.com/NewJerseyStateParks.